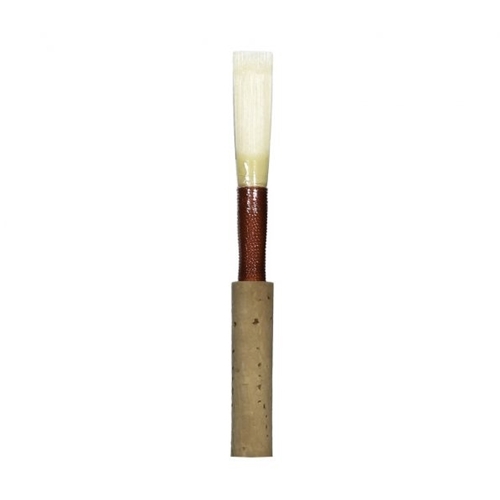 Jones Oboe Reeds The Jones Oboe Reed is one of the few commercial Oboe reeds available with the long scrape used by nearly all professionals. Only the finest French cane is selected. To ensure that the proper tip opening is obtained without using a wire, the cane is sorted for the correct diameter. Then the cane is processed by skilled craftsmen using the world’s most advanced reed machinery. Each reed is individually tested and adjusted by hand. Nearly every reed receives some hand scraping before final inspection and packaging.